Rohecom uses Kiosk Pro to help clients bridge the divide between their in-store retail experience and their online presence. With multiple kiosk stations placed throughout a store, customers can easily find out more about a specific product or view products not available in-store. How are visitors using your kiosks? 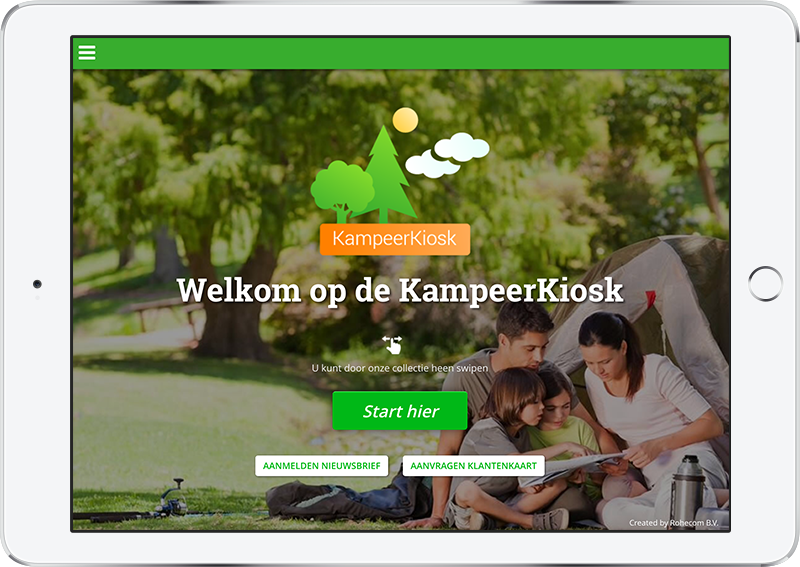 Each sales kiosk is an interactive website built specifically for the iPad, which connects to the backend of a Magento webshop. Customers in a shop can swipe through the complete catalog of the retailer and quickly find the products he or she is interested in, including items which may not be available in-store. Providing a great visitor experience is our main goal. 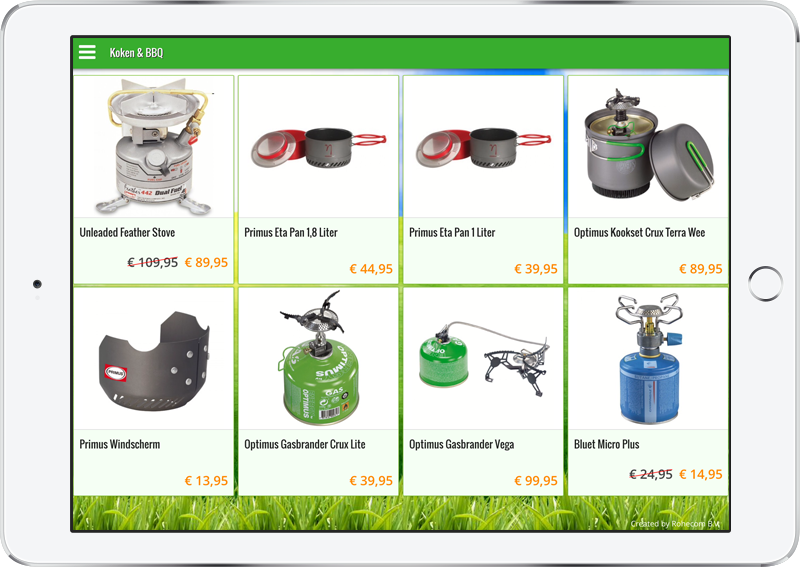 Using Kiosk Pro makes it easy to provide a fool-proof and user friendly shopping experience. Customers and sales personnel both find it to be a very useful resource. We've been pleasantly suprised by the amount of traffic we see at these kiosk stations. Kiosk Pro is very easy to set up, which makes it simple when we want to start a new project.